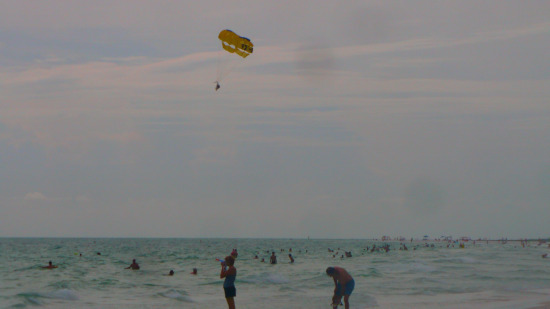 This page is a bunch of photos of Siesta Key beach that we took while staying in the area a couple of years ago. 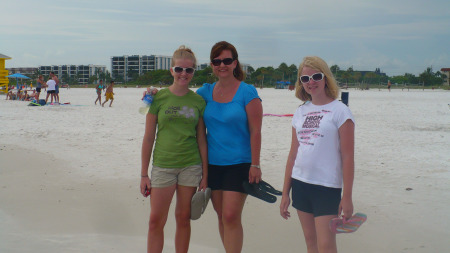 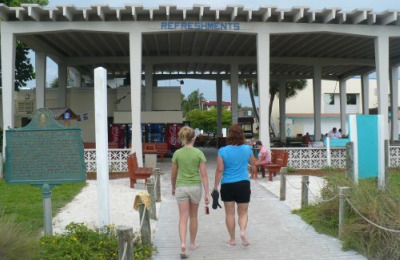 Some of these photos are also found on the Siesta Key page of this site. 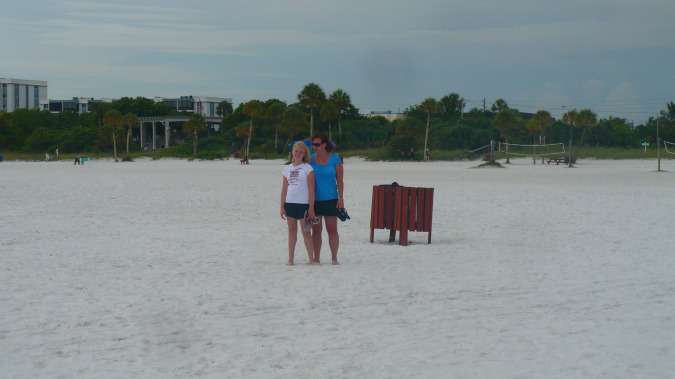 A sign of a nice family beach - Picnic tables on the beach. 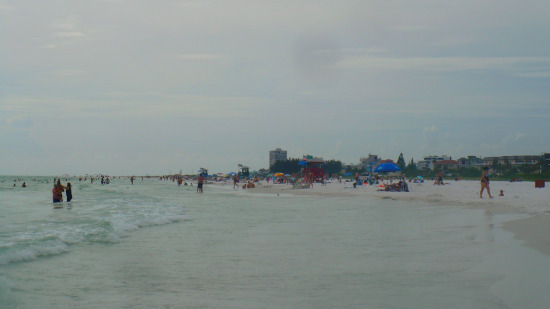 The beach is about 3 miles long. 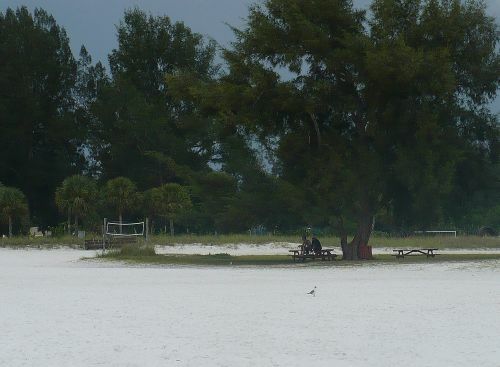 The Siesta Key Photo here shows a view looking up just part of the beach to the north. 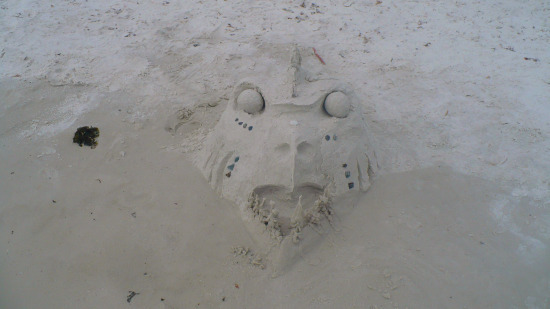 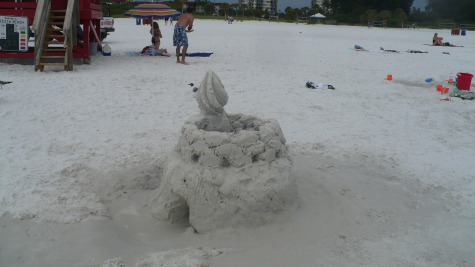 A couple of sand sculptures people made on the beach.